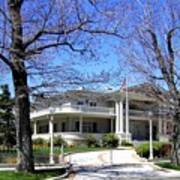 There are no comments for Nevada Governors Residence. Click here to post the first comment. 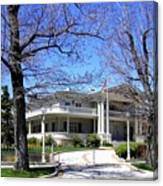 A photograph to document the beautiful and diverse "Silver State" of Nevada, U.S.A. 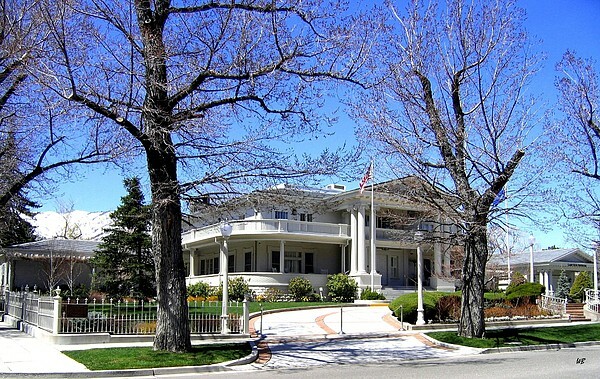 The governor's mansion in Carson City. 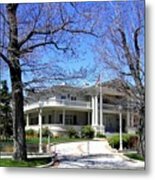 "Nevada Governor's Residence"